I remember growing up and listening to old audio recordings of shows my dad would listen to when he was young. I found them interesting and loved how they made me use my imagination to see how main characters looked, placed appeared and how people might have looked during emotional times. 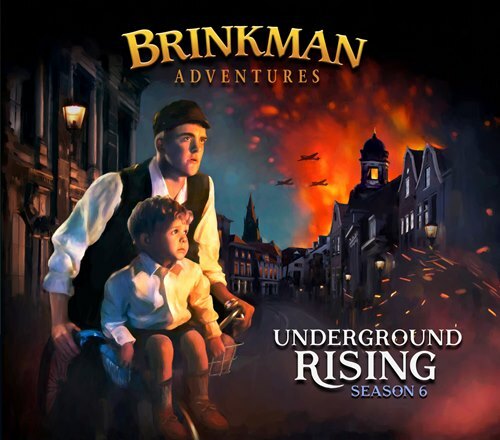 This review of Brinkman Adventures' Season 6: Underground Rising reminded me of the times I spent with him since it's all audio. The digital story starts as two sisters visit their grandmother, Omie as she preferred to be called, and she tells the story of her time during WWII. Lynn VanKersteren, Omie, immigrated to Canada from Holland and tells the story based on true accounts of her and her husband's life in Holland during World War II. Part I is all about the Dutch resistance which was important in helping the allies during WWII. 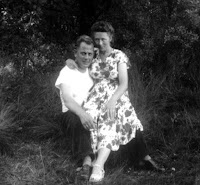 As the war progressed and Germany invaded and took over Holland, brothers Hans and Reng, Omi's husband, began working to resist them. They even helped the Jewish people who stayed behind. The entire episode details what they did and the danger they submitted themselves to in order to resist. 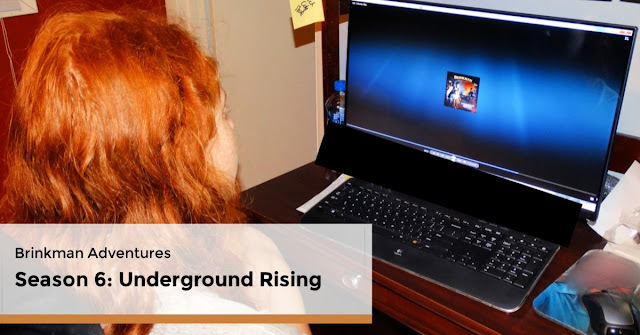 Some audios are hard to understand when either utilizing foreign actors or actors attempting to speak in the accent needed but this was not the case with Season 6: Underground Rising. As a bonus, if you check out the Real Stories page for Season 6, you will see many photographs, supplemental stories and facts as well as a great sounding recipe for Oliebollen (Dutch doughnuts) and they look good! The next episode was called Dutch Underground Part 2 and left off from the last episode. They even provide a recap of the last episode and a parental recommendation to listen with parents if under the age of 10. 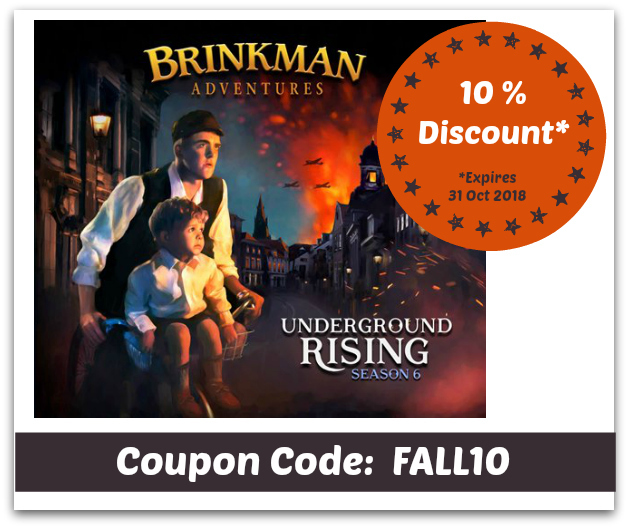 The story continues with the right amount of dramatic music, sound effects and continues with actors that are easy to understand. It's really done in a great manner invoking emotions and the imagination while providing a great historical look into what life was like as part of the Dutch resistance. The next episodes, called Twice Born Fly and I Wonder Why touches two different stories from a Godly aspect. It also has the same type of dramatic music, easy to understand vocal actors and a sense of being there with the story. It provokes the imagination to conjurer up what the characters look like such as Jack and Louis. Details about places like the Factory added to the story line. I Wonder Why is the story about 11 year old Samantha who long with her family leaves for India. It brings the listener into a world believing they are watching it with the trials and tribulations they endured. 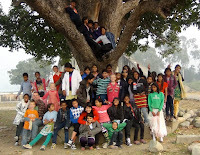 It teaches about God and love with their work in the orphanage. They even touched on asthma which my 11 year old was happy about as she has asthma and she feels it's often a neglected disease. The next and final two episodes are titled Free Burma Rangers Part I and Part 2. This tells the journey of Dave Eubank from boyhood to his Green Beret career. These episodes teach about Burma and their long continued fighting. 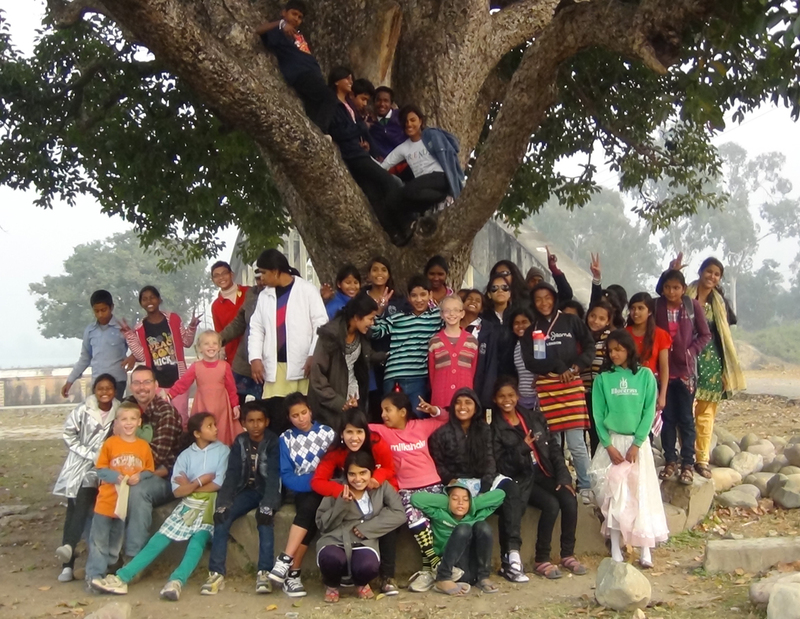 It's a story of a kid who grew up in a missionary family and grows up still helping others. Part 2 details how he and his wife, Karen, worked to help the people of Burma in a time of desperate fighting and killing. One story includes how 400 Burmese soldiers were coming after a village. 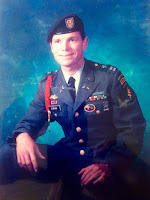 Thanks to Dave's Green Beret training, he and his Free Burmese Rangers were able to protect the village. It's a story filled with God and faith. I noted the Real Stories above and really recommend reading the page either before or after or even both after listening to the audio as it provides great information to the story. My children enjoyed listening and found Part I and 2 of the Dutch Resistance was their favorites and I agree. They were lively and being that we're WWII fans, it really appealed to us. Season 6 should appeal to anyone given the Christian based theme behind each episode. They are professionally done with high quality sound affects and a great alternative to allow young ones to conjure up images versus watching it on a TV or computer. 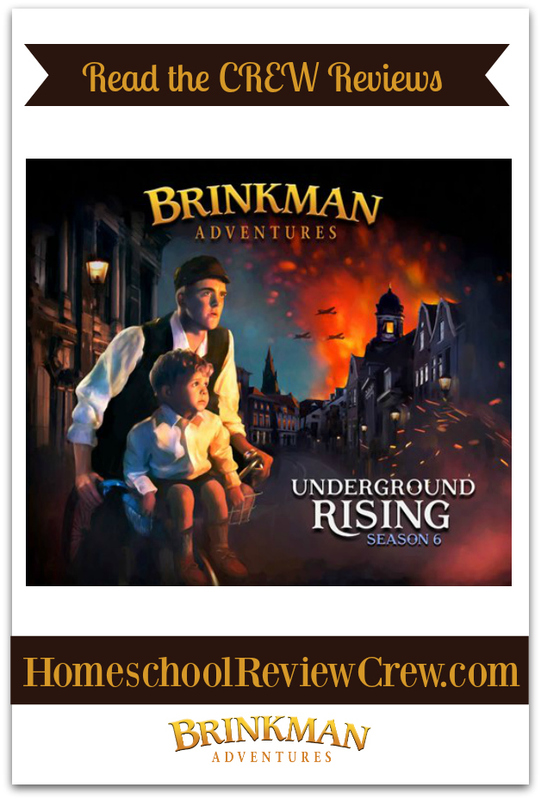 Check Brinkman Adventures out on Facebook.